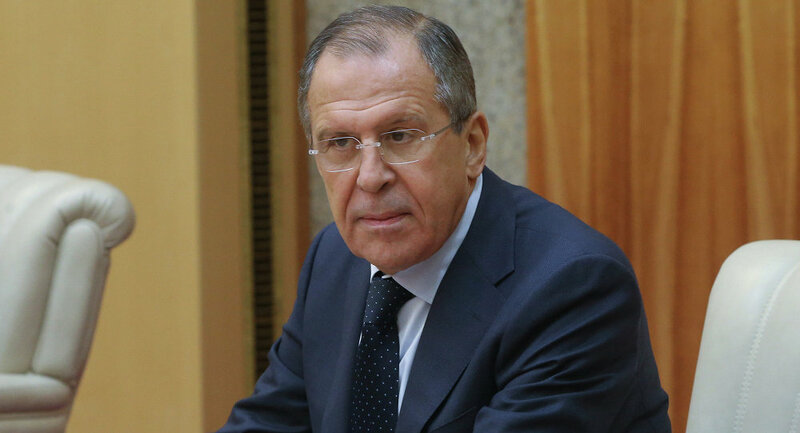 Russian Foreign Minister Sergei Lavrov stated that Russia has suspended the implementation of the Treaty on Conventional Armed Forces in Europe. MOSCOW, November 19 (Sputnik) — Russia has suspended the implementation of the Treaty on Conventional Armed Forces in Europe (CFE), considering it "dead," and will not return to it, Russian Foreign Minister Sergei Lavrov said Wednesday. "We have stopped the implementation [of the CFE Treaty], and it is 'dead' for us, and we are not returning to it," Lavrov said during a government meeting in the lower house of parliament. "The Treaty on Conventional Armed Forces in Europe does not work for us. After the Warsaw Pact had been dissolved and the old [version of the] Treaty on Conventional Forces in Europe had been adapted to the situation when there was no Warsaw Pact anymore, we ratified it in its adapted version, while NATO refused to do it. We waited for several years, as you know, and said, 'Sorry, then.' We do not consider the old CFE Treaty something obligatory for us, so we suspended our observance of the treaty in accordance with the stipulated provisions," the minister said. The original CFE Treaty was signed in 1990 by 16 NATO and six Warsaw Pact members setting equal limits for each bloc on five key categories of conventional armaments and military hardware, including tanks, combat armored vehicles, artillery, assault helicopters and combat aircraft. An “adapted” version of the CFE treaty was signed in 1999, but NATO members refused to ratify it until Russia withdrew troops from Georgia and the breakaway Moldovan region of Transdnestria, a criterion Russia regards as an “artificial linkage.” In December 2007, Russia imposed a unilateral moratorium on the CFE treaty, citing it’s “irrelevance” over NATO's plans to increase its military presence in Eastern Europe and the alliance's refusal to ratify the adapted version. In November 2011, NATO member states said they would no longer exchange information on conventional weapons and troops with Russia.